Serenity is an upcoming American neo-noir thriller film directed and written by Steven Knight. 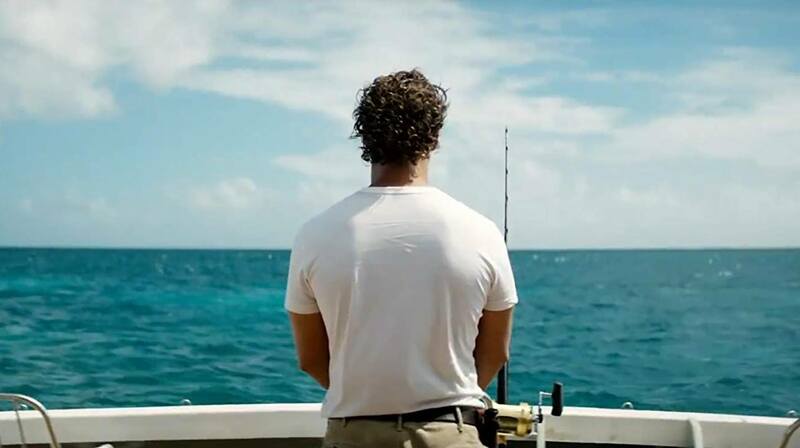 The film stars Matthew McConaughey, Anne Hathaway, Diane Lane, Jason Clarke, Djimon Hounsou, and Jeremy Strong, and follows a fishing boat captain who is approached by his ex-wife to murder her new husband. The film is scheduled to be released in the United States on January 25, 2019, by Aviron Pictures.